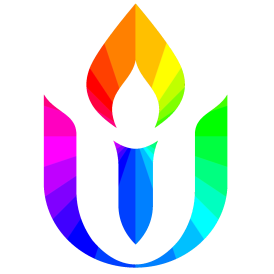 20180719-2 Move that the Board call a special fall congregational meeting for reviewing the 2017/18 financial report as well as to ratify the decisions from the June General Assembly of the Unitarian Universalist Association. Note: Date for the Fall meeting is tentatively the last weekend of September or early October. Consensus of board members is that other items may be added to the agenda.